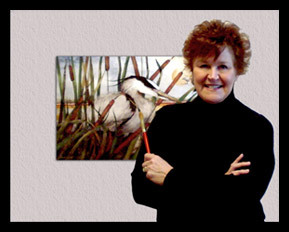 Beki Killorin, received most of her training in art in her home state of Oklahoma. 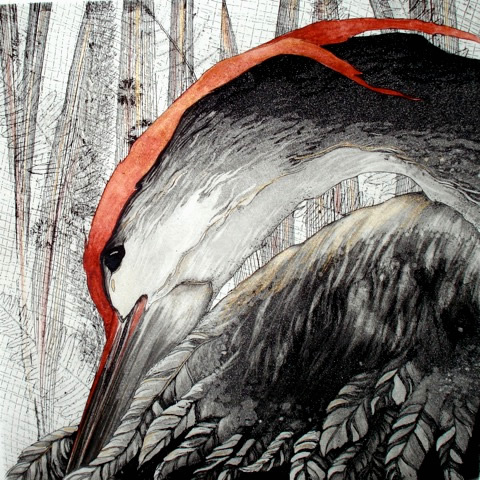 Twenty-five years of artistic growth through the mediums of oil, ink, acrylics, collage and watercolor led her to take a major step into printmaking in 1982. 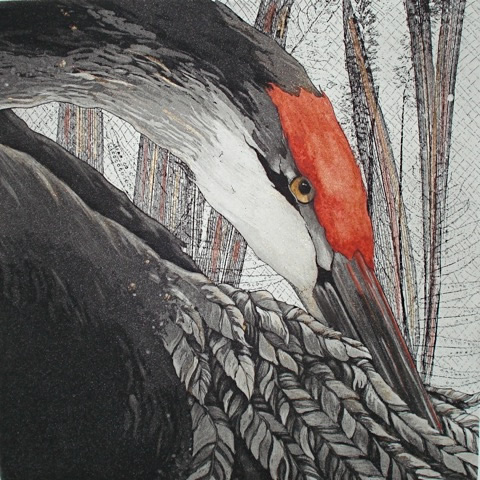 The technical challenge of this medium, combined with her already well-defined skill as a professional artist, provided a positive avenue for printmaking as a full time career. 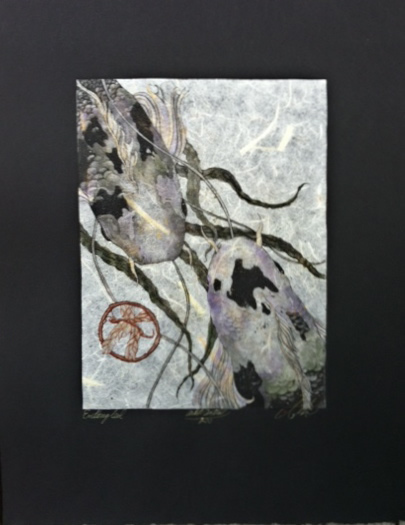 Beki's original prints have been represented by Island International Artists since 1982. 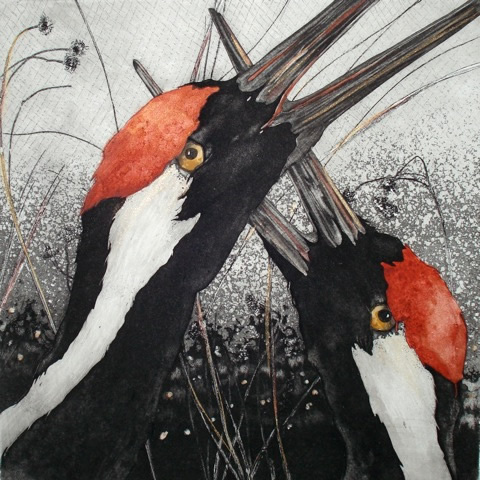 In 1987 Beki and her husband relocated to the Pacific Northwest and from her studio in Washington's Northern Puget Sound, she has been able to devote full time to the development of her etchings and also further refine her skills in her beloved medium, watercolor. Stepping into the new century added yet another dimension to her portfolio. With the technical advancements of computers came a process of printing known as giclee. This process generates a print that is technically superior to most other types of reproductions. 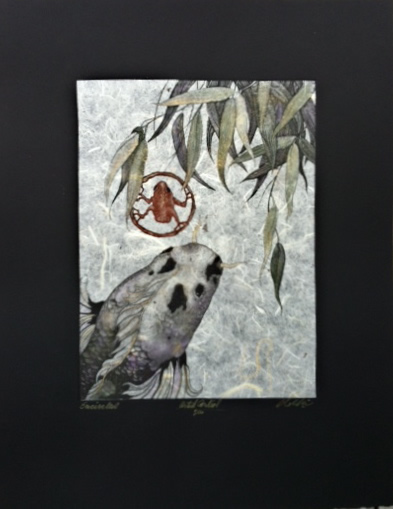 Archival treated pigmented inks and fine art rag watercolor paper are used to produce these prints. 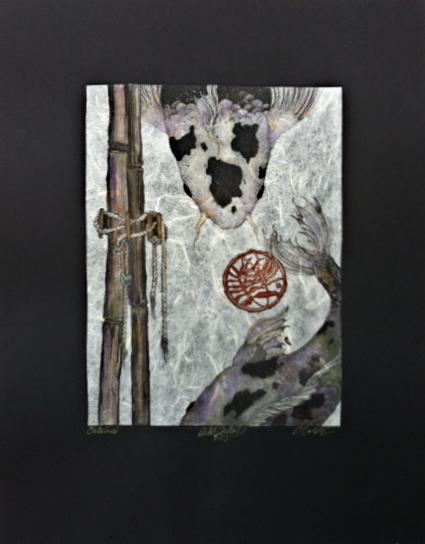 With some hand embellishment on each one, this process has enabled Beki to expand the horizon of her watercolor imagery into the national marketplace. 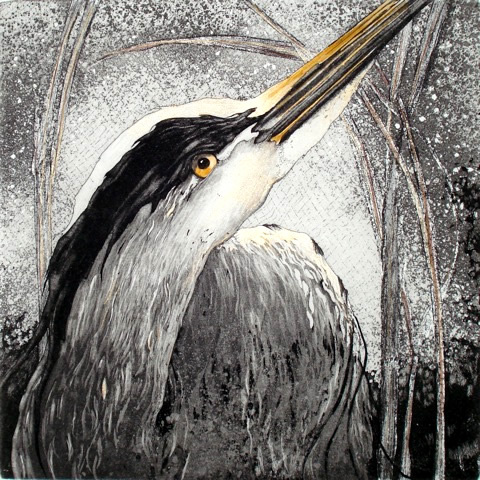 Beki's style provides a contemporary look to familiar subjects that brings a unique life and spirit to each piece she produces. Each work of art receives her special imprint... a small red dot that precedes her signature. It is an acknowledgment and affirmation of the wonder of God's creation and His ever-present and lasting love for all.